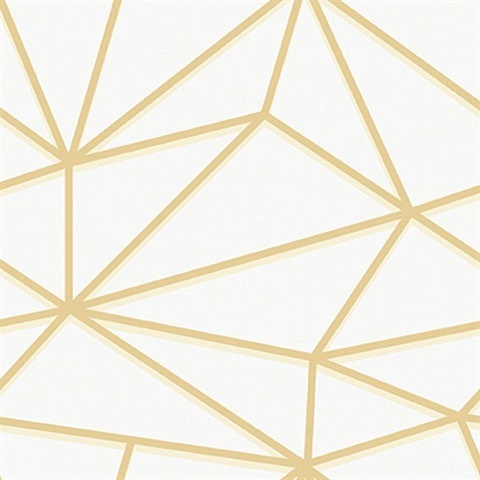 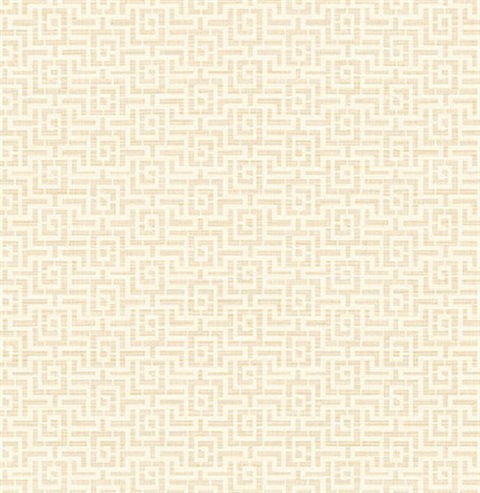 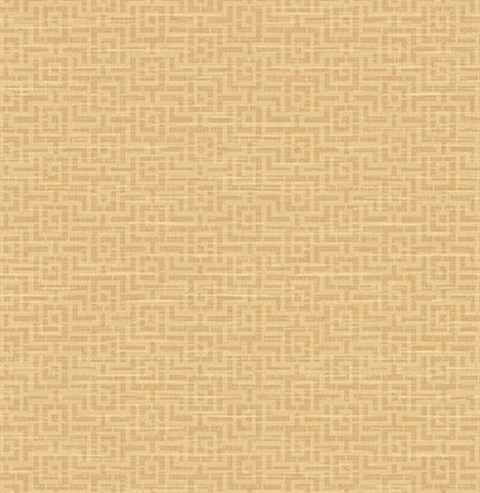 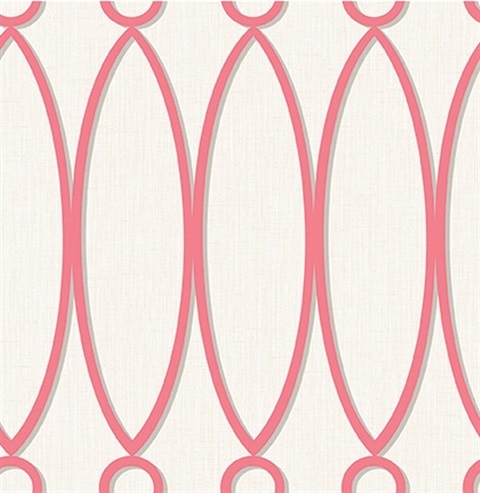 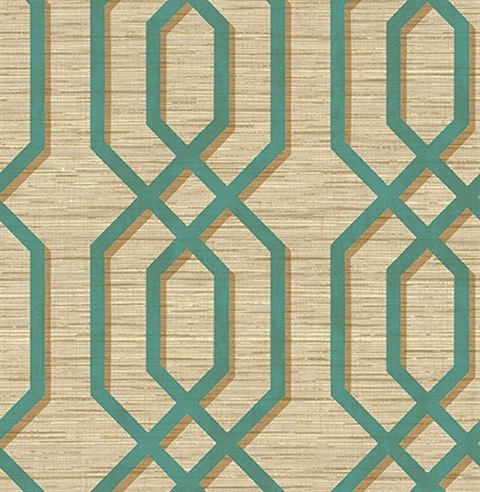 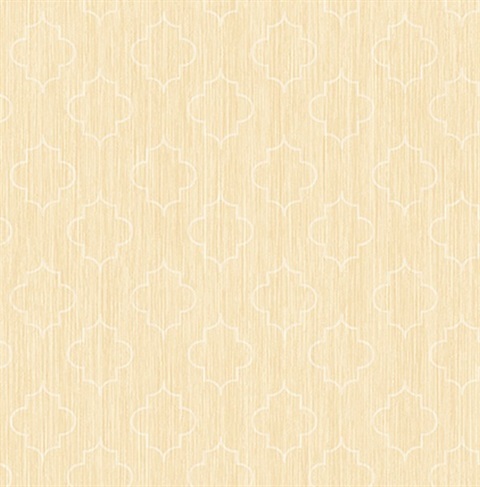 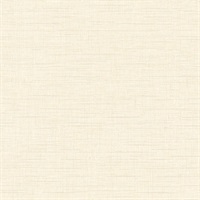 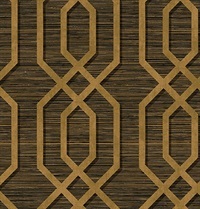 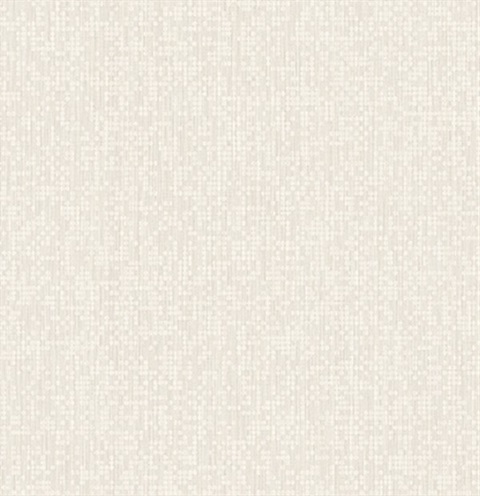 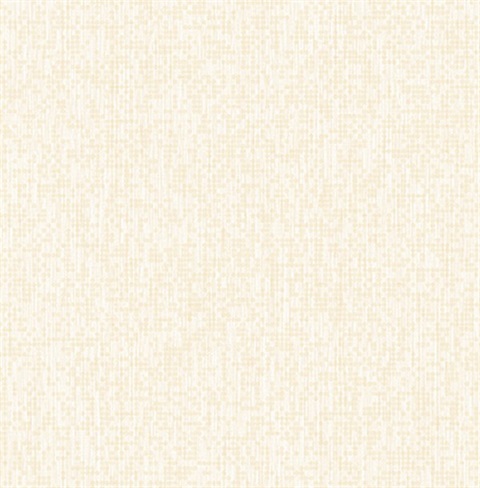 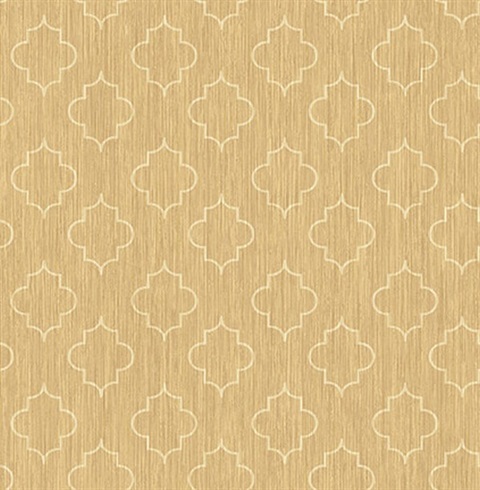 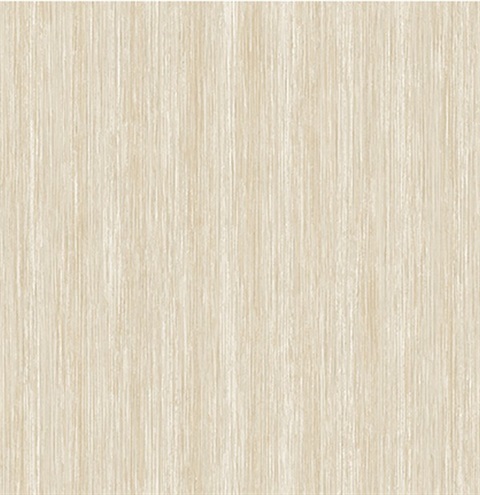 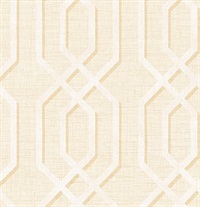 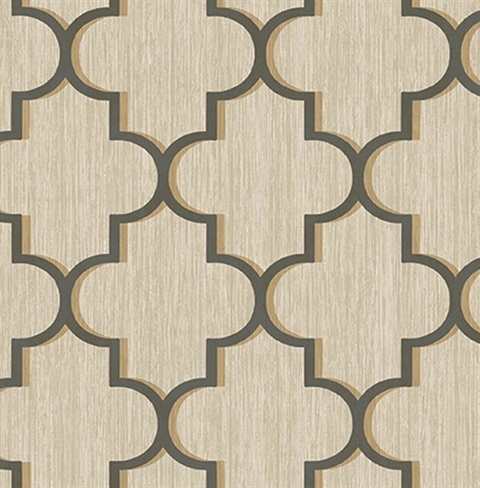 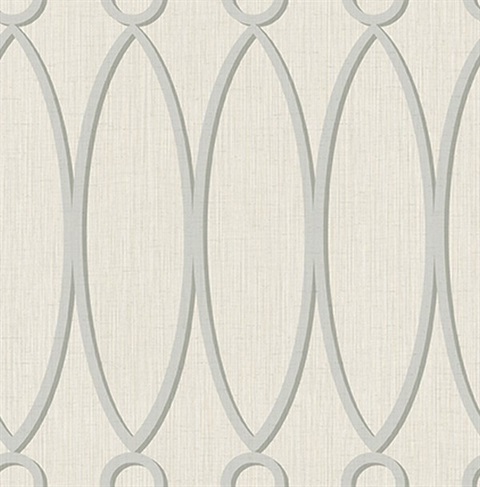 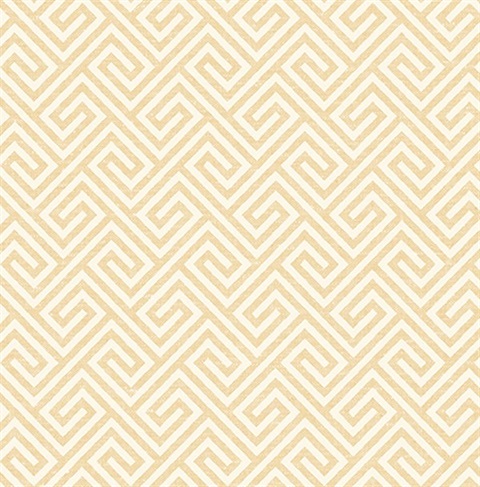 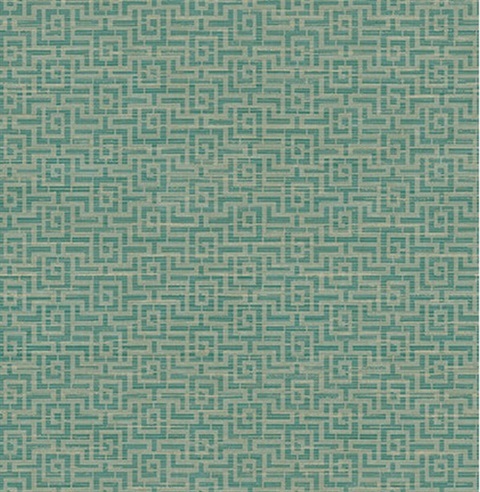 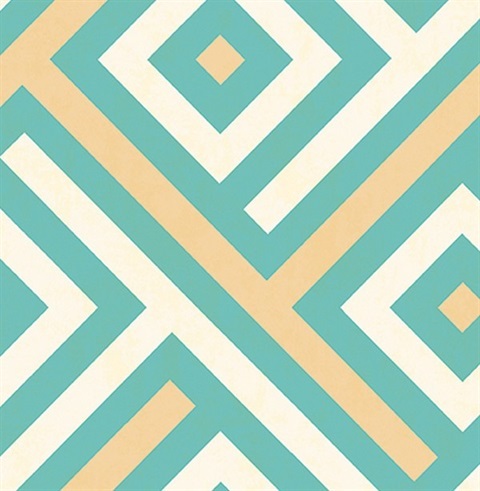 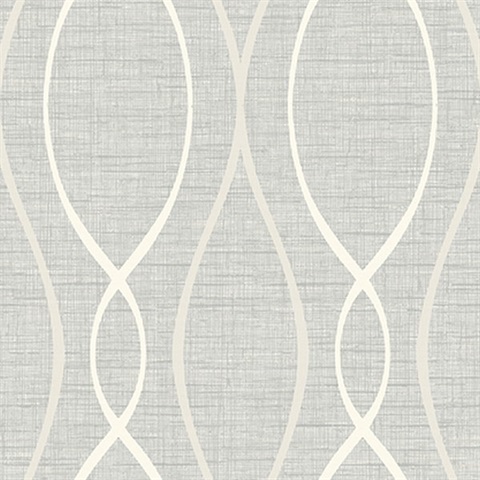 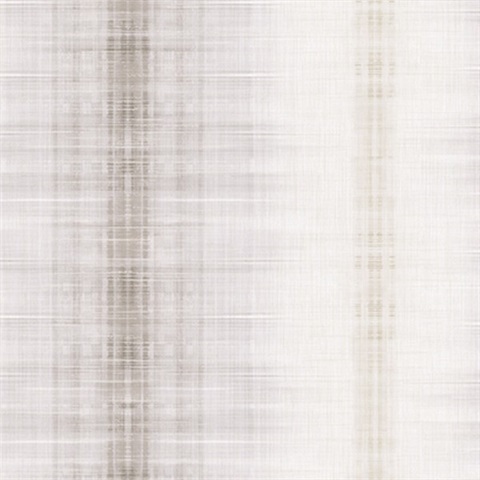 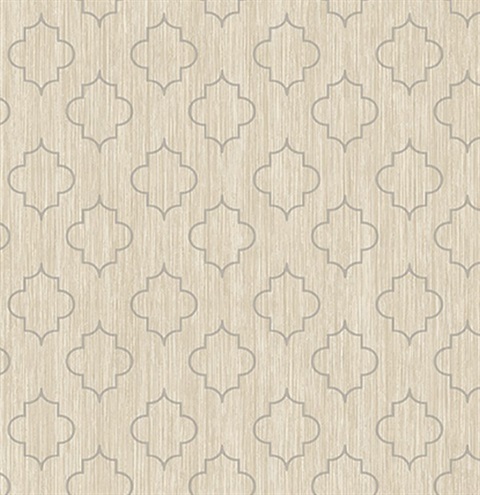 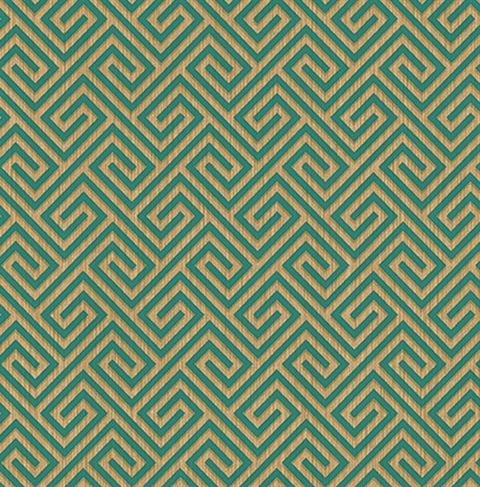 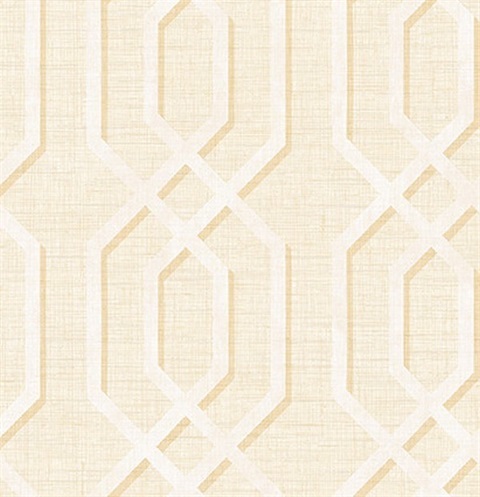 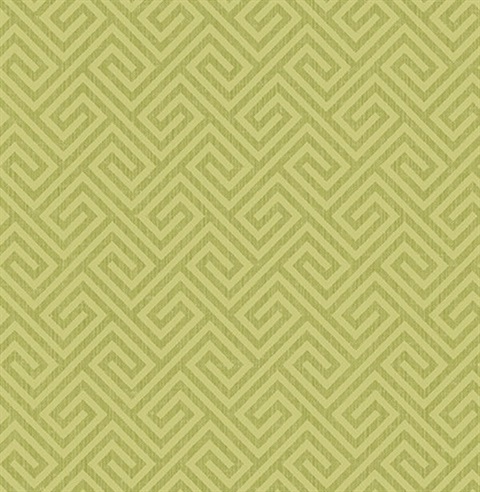 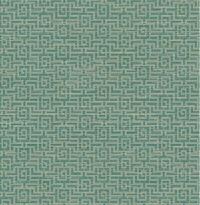 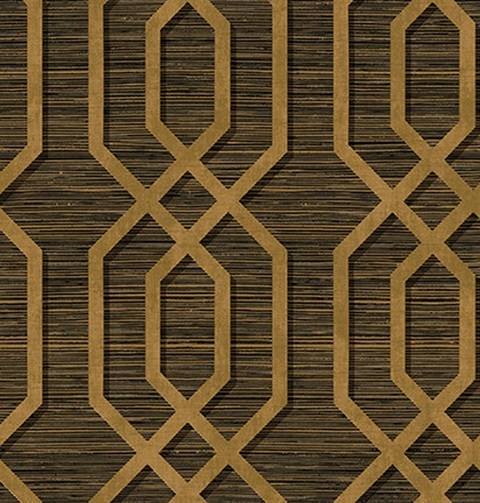 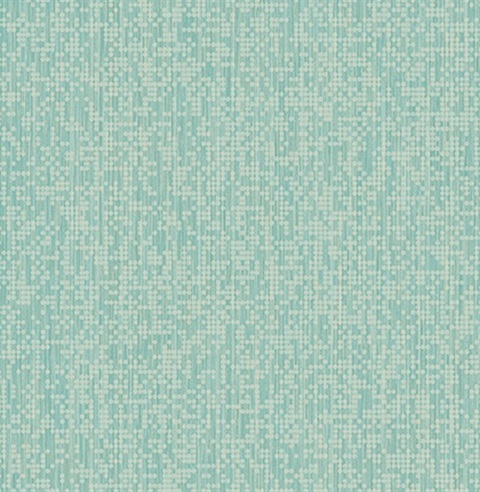 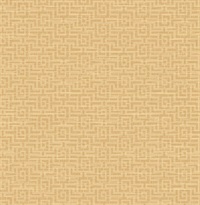 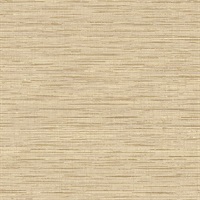 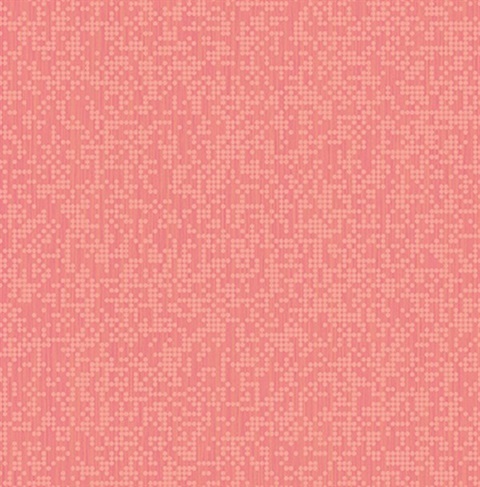 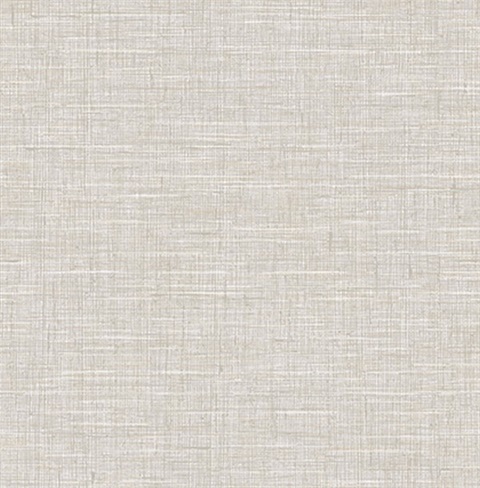 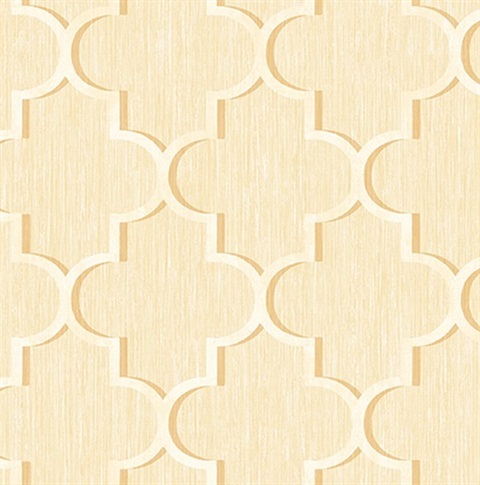 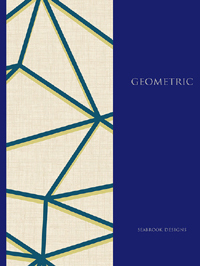 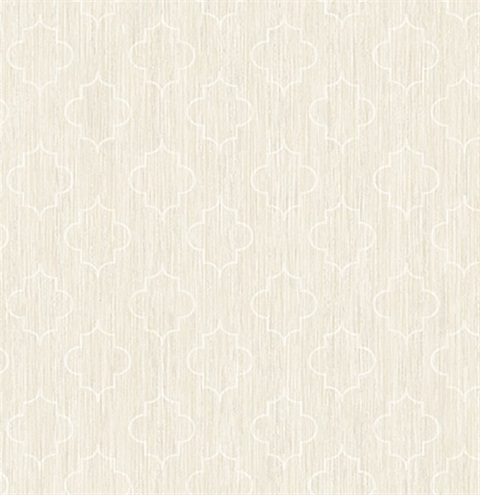 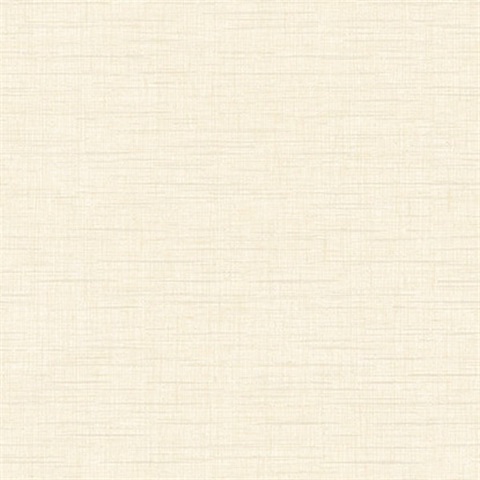 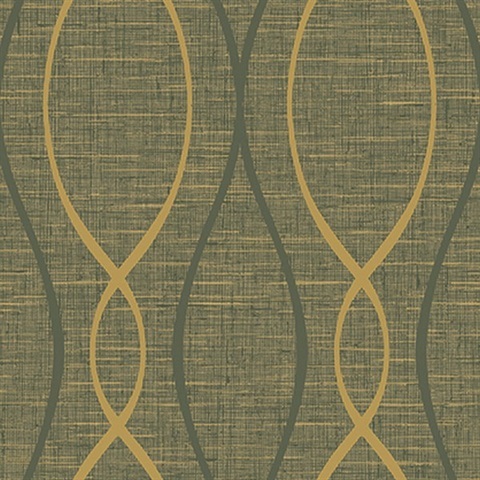 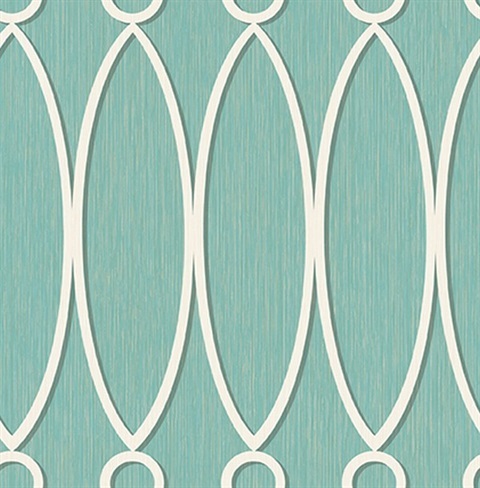 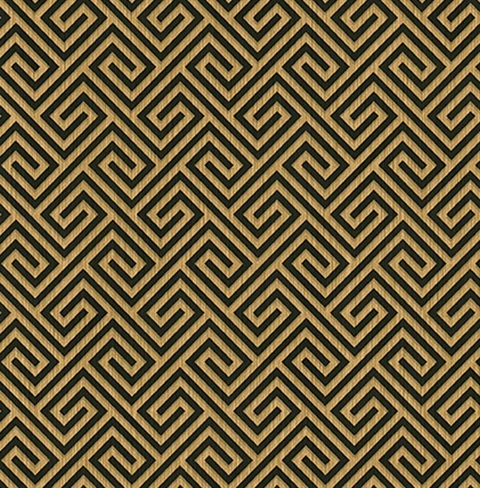 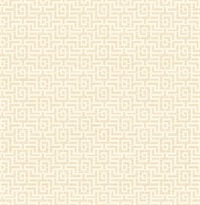 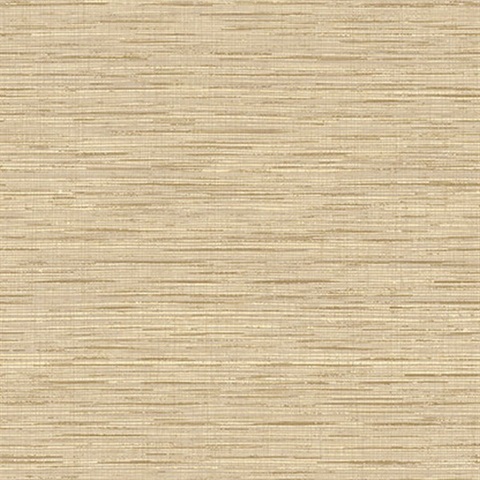 Geometric wallpaper in modern colors are the highlight of design in wallpaper book Geometrics by Seabrook. 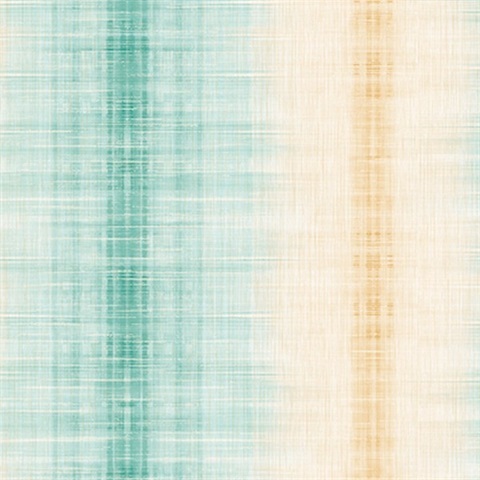 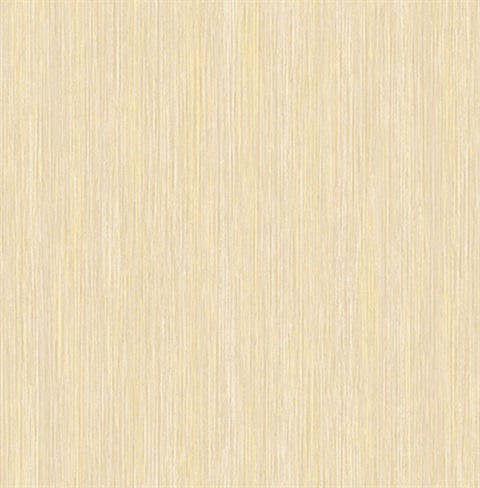 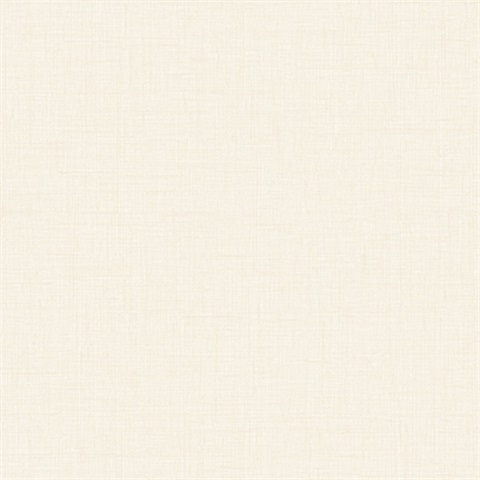 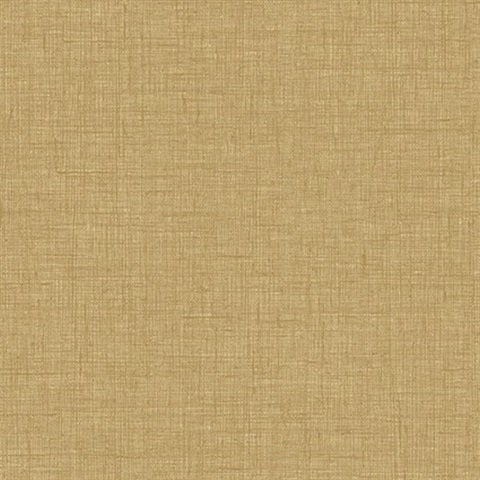 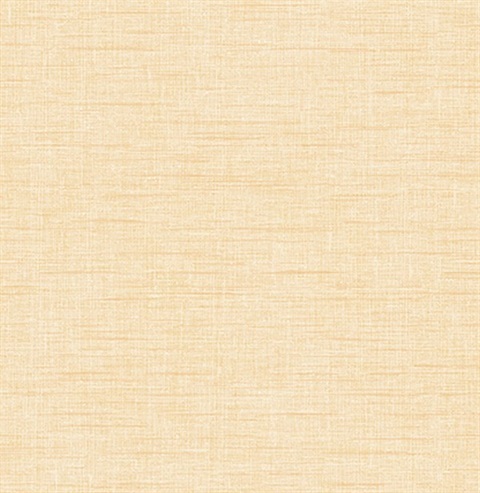 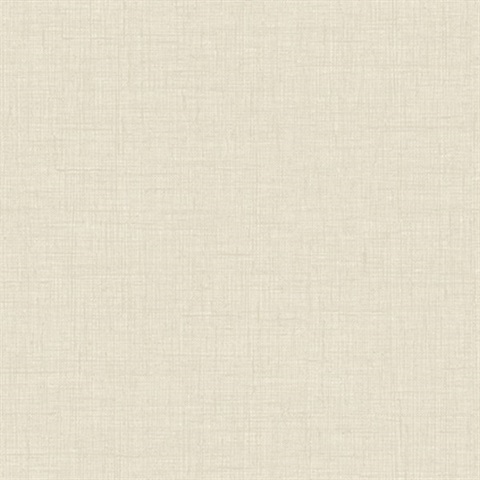 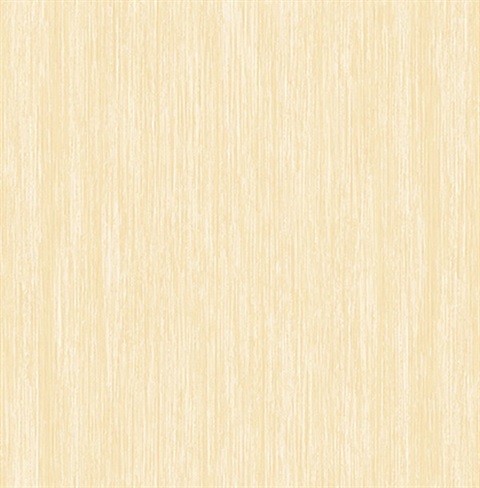 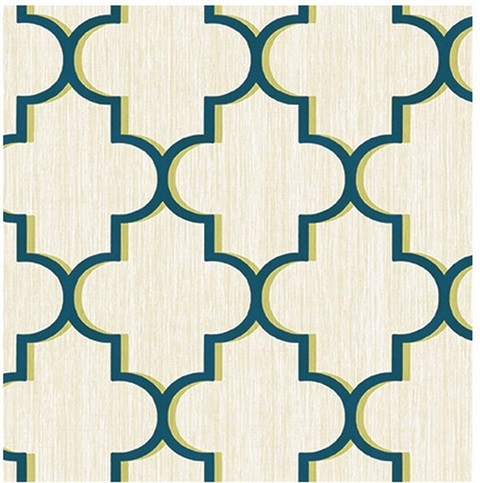 Popular shades of blues, corals, yellows and greens are the perfect background for unique geometric wallpaper prints. 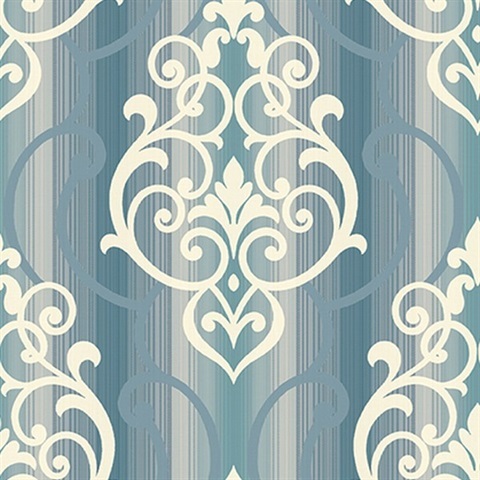 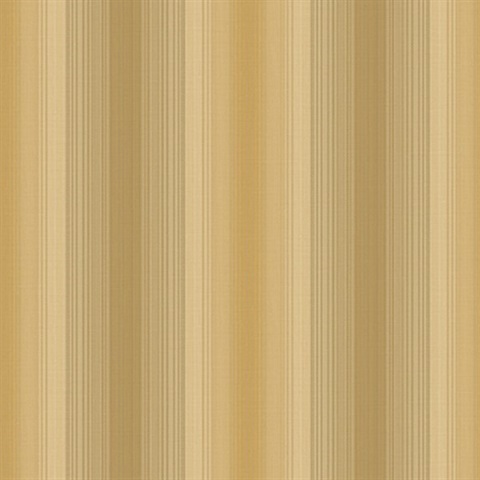 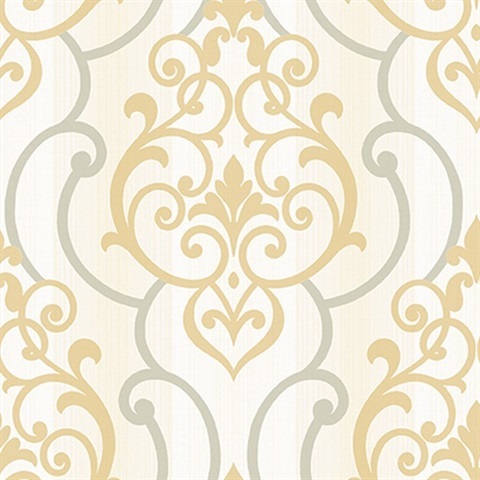 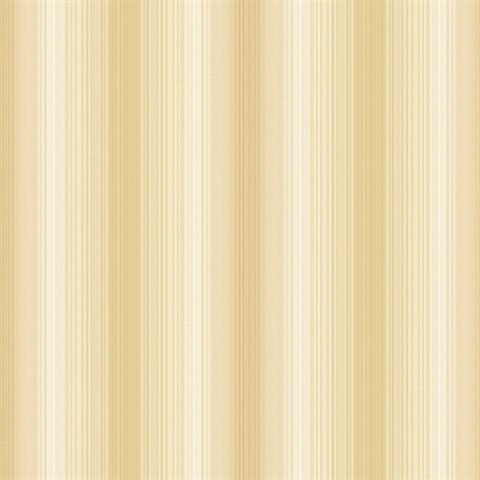 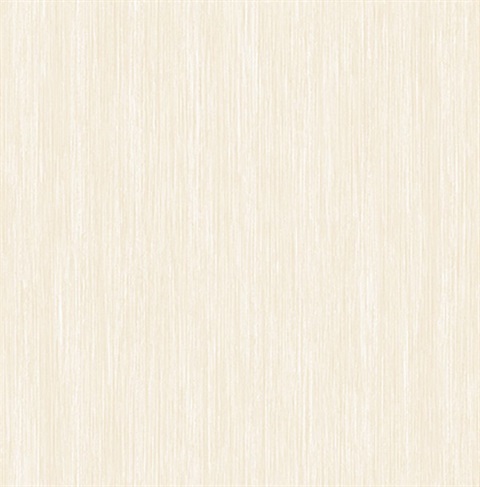 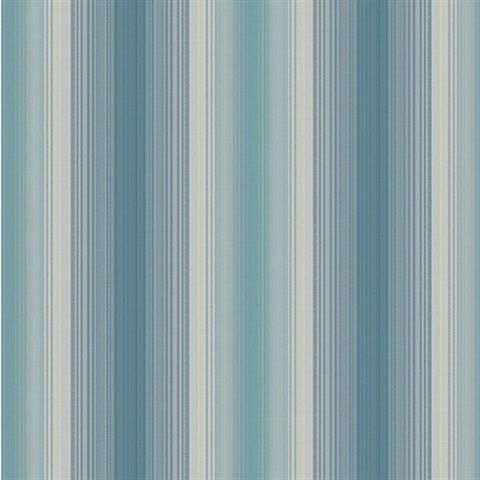 Damask wallpaper stands out when combined with a background of striped wallpaper. 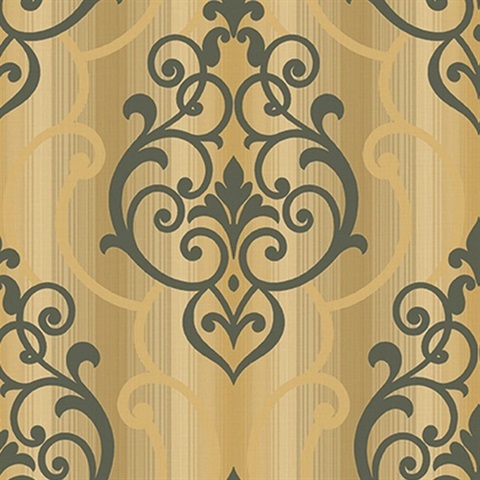 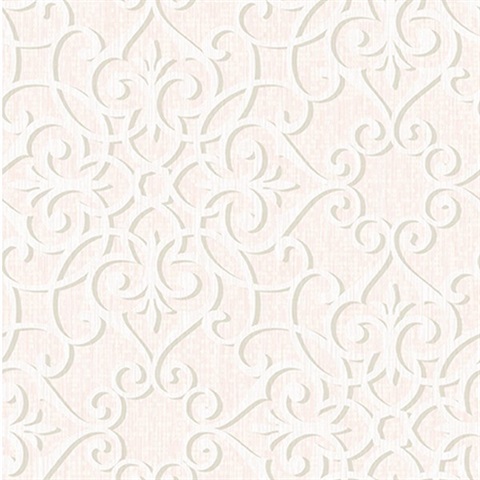 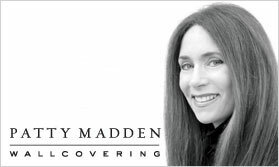 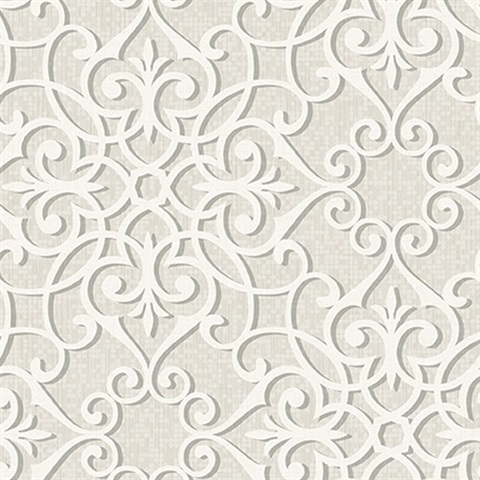 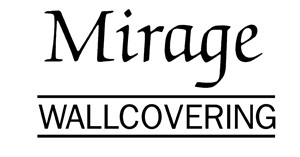 Favorites include black and white wallpaper designs for a stunning look in your home.